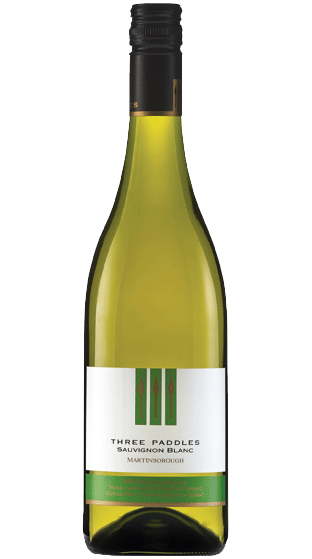 In 1988 Martinborough was establishing itself as an emerging wine region. 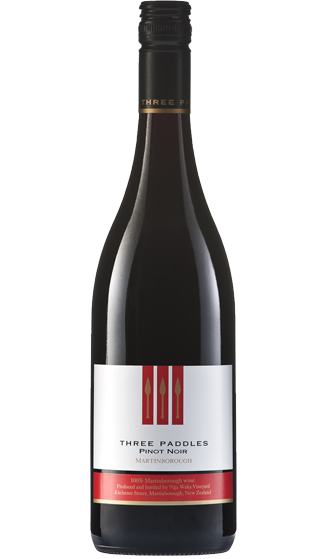 The Parkinson family, following extended stints in France and Italy which had ignited their passion for old world wines, and believing Martinborough was the perfect place to create wines of similarly high quality and character, established Nga Waka Vineyard. 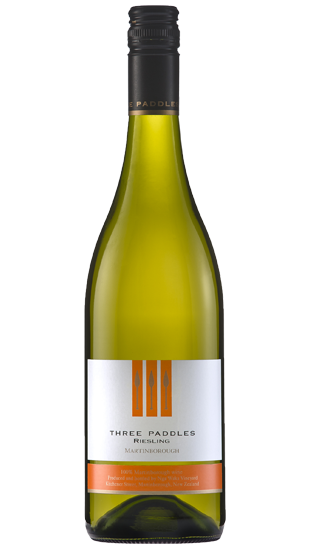 In 2006 the Parkinson family released the first Three Paddles wine. 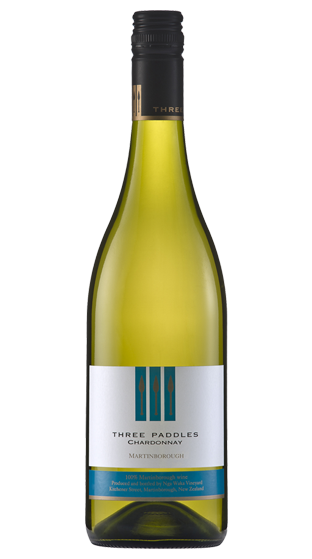 Three Paddles is quintessential New Zealand wine. Like many New Zealanders they share a love of water and cherish New Zealand's many successes on the world's oceans, lakes and waterways. New Zealand's settlement is a history of brave and intrepid voyagers arriving first by waka and, later, by sailing ship. Time and time again we have shown ourselves to have the grit, determination and spirit to be champions on the water. 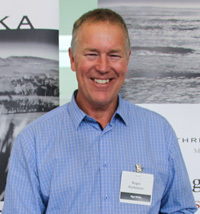 Winemaker and CEO Roger Parkinson is a Roseworthy College graduate and prizewinner with experience in winemaking and viticulture in New Zealand, Australia and France. Following four years of overseas study and work experience Roger returned to New Zealand in 1992. The first Nga Waka vintage was in 1993. He is responsible for all aspects of production. His wife Carol is qualified in business studies and is responsible for financial management. Rogers parents, Margaret and Gordon, now retired, maintain an active interest in the business.